The stage is set. 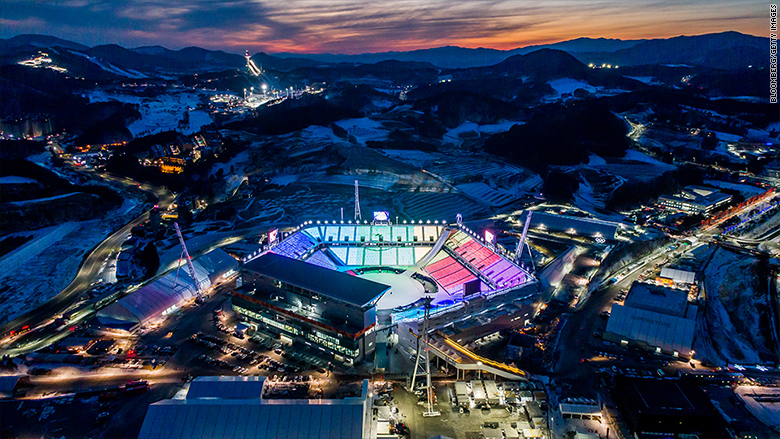 Today sees the opening ceremony of the 2018 Winter Olympic Games in PyeongChang. 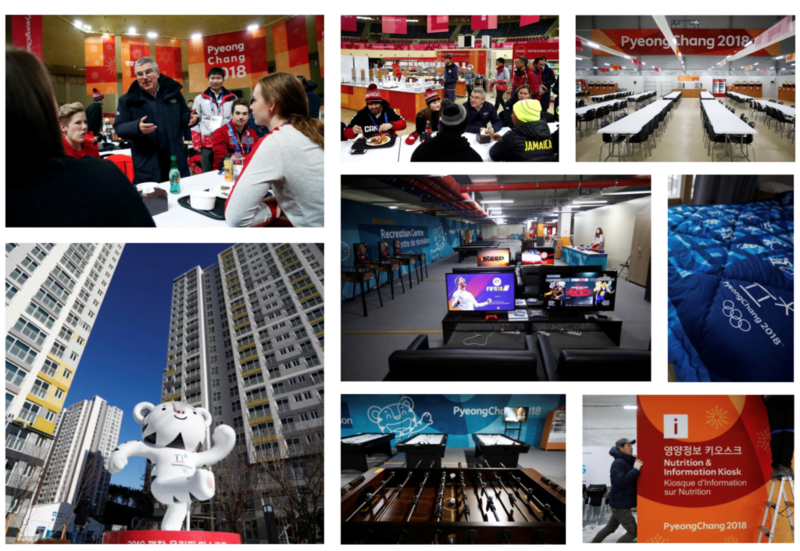 This year’s games are particularly exciting for us here at The Big Picture, as a team of our researchers are braving the weather and heading to the games. We’ve bagged ‘access all areas’ passes to run research on behalf of the International Olympic Committee (IOC). Based in both of PyeongChang’s Olympics Villages, we’ll be meeting athletes to understand what it feels like to compete at the games. Exploring their experiences as they discover the site, meet fellow athletes from across the globe, and interact with various apps and websites aimed at competitors, we’ll be looking to understand ‘what makes the ultimate Olympic experience for an athlete?’ The research will then be used by the IOC to make the experience even better at future games. One element we’re particularly excited about exploring is Pinquest – an app that digitizes the tradition of athletes swapping pin badges with new friends from other nations. We’re working with the world’s elite athletes to understand the Games from their perspective. 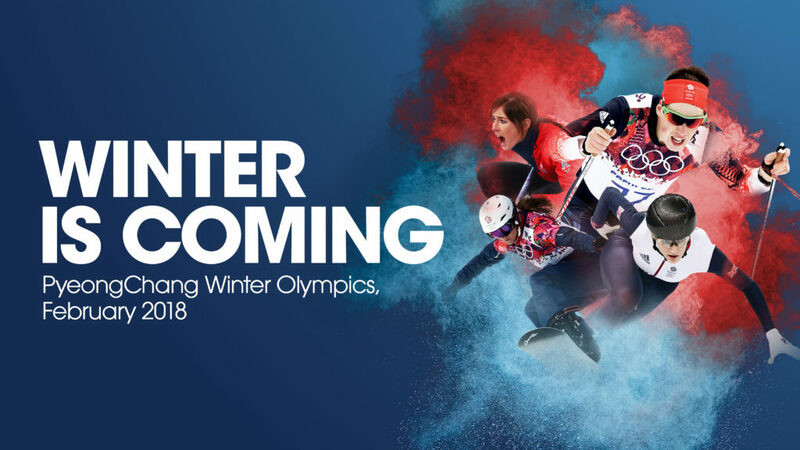 While most of us are worried about how comfy our sofas are and what snacks to eat while we watch ice skating and downhill skiing, we’re looking forward to getting under the skin of the games from an Olympian’s perspective. 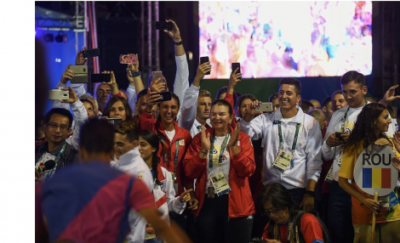 When it comes to the Olympic host city, there are many layers that must be considered when designing a great experience – not just for the spectators and tourists, but perhaps more importantly for the athletes and their support teams. 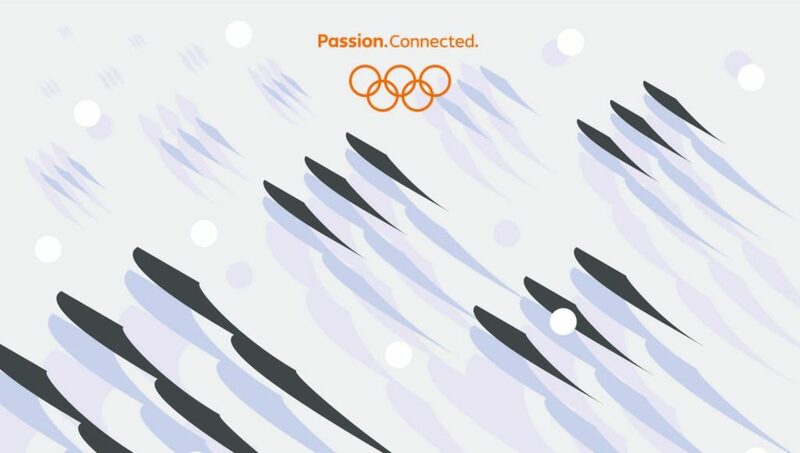 The Olympic Villages have to cater for a diverse range of sportspeople and a plethora of cultures, while also giving athletes a flavor of the host city, the theme (for PyeongChang, it’s “Passion.Connected.”), and the classic spirit of the Olympic Games. 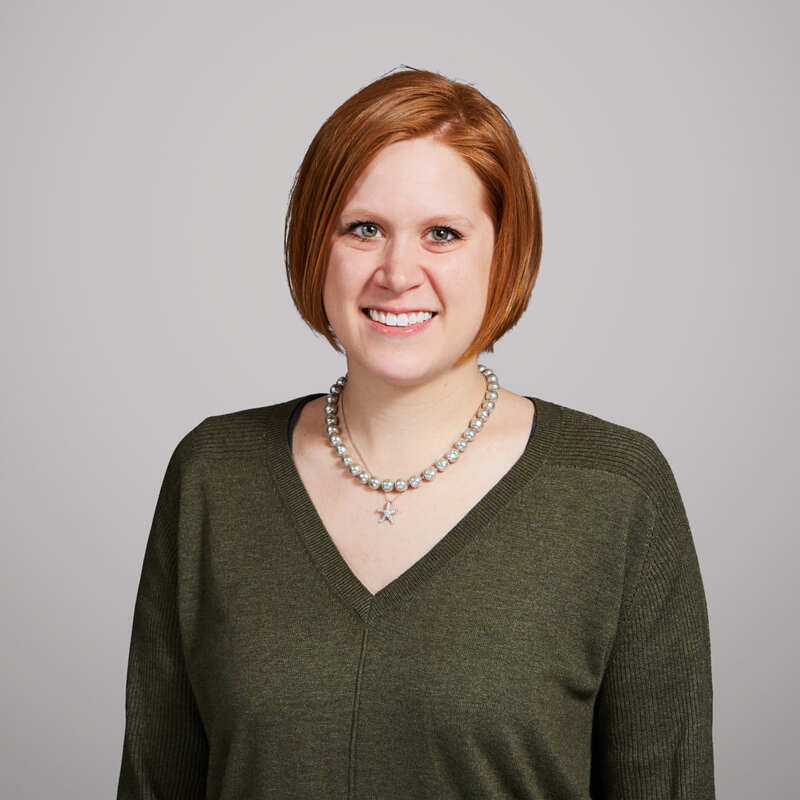 As we covered in our blog about the 2016 Olympic summer games in Rio, design is a powerful tool for in transforming a moment into an experience. So from the TBP team in PyeongChang, let the games begin!